In a time when following your favourite indie band is about as cool as voting Conservative, it’s interesting that one of the UK’s most revered early 90’s pioneers ‘Ride’ has elected to make 2017 their comeback year. In fact guitar music is at such an all time low in the UK that apart from the Foals we’re struggling to think of any other UK bands that regularly make a noticeable impression on our pop addled charts. Perhaps Kasabian. But even still the traditional four piece would appear to be a declining aspiration for young musicians, not to mention the waning relevance of the LP format. 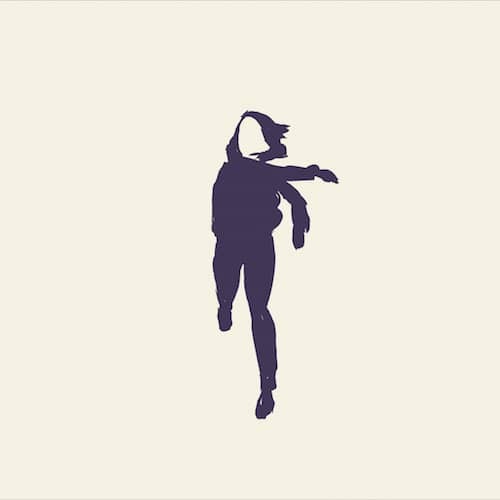 But here we are, Ride are back and the Erol Alkan produced, Ride – All I Want, is the third single from their forthcoming LP ‘Weather Diaries‘. Question is though… Will this just end up being a mid 40’s crowd pleaser, or can they in fact pioneer again and inspire a new generation of British rockers? Now before you get on our back for deriding one of the UK’s best loved bands we should point out that we love this single, have been dancing with Erol Alkan since the early 2000’s and consequently will be catching Ride at Glastonbury 2017. Furthermore the band have never suggested in their pre-album preamble that they’re attempting to pioneer a generation, that was a question we posed. And in response to that question we’d have to say we don’t think this record will inspire a new generation of British Rockers. Unfortunately the climate is just not conducive to traditional bands right now. That said if you’re reading this, own a guitar and are thinking of starting a band we challenge you to defy our slightly pessimistic view. Be inspired by Ride and the genre they pioneered 20 years ago. Develop your own unique sound and perhaps you to will become revered and timelessly relevant. Ride – Weather Diaries is expected 16th June.